It’s local election time again and we’re asking all 10 candidates in Cricket Green Ward to answer some key questions. If elected will they protect the conservation area? 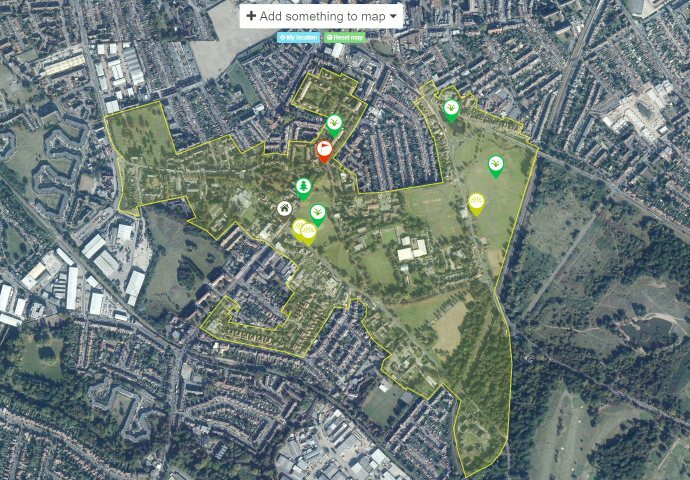 Where do they stand on controlling light pollution and providing affordable access for locals to the new floodlit sports pitches being built in the Canons grounds? Will they back a ban on lorries in Church Road? How will they ensure a bright future for Mitcham Cricket Club and its pavilion? Do they back the Cricket Green Charter drawn up with the local community last year? And what is their most important priority for improving the quality of life in Cricket Green? As a local charity we don’t take sides in local elections. We’re here to hold everyone to account for the good of Cricket Green. Watch out for the responses which we will post online. Read Local election 2014 – questions for candidates. This entry was posted in Cricket Green Conservation Area and tagged Cricket Green Conservation Area, Cricket Green Ward, Cricket Green Ward Councillors, Local elections 2014 on April 27, 2014 by mitchamcricketgreen.